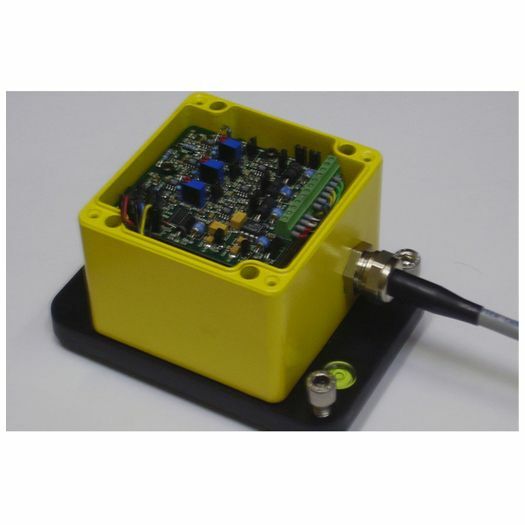 Veloget from Solgeo is a 1Hz seismometer surface class 1 type that is extremely compact and IP67 environmentally rated for use in rugged environments. 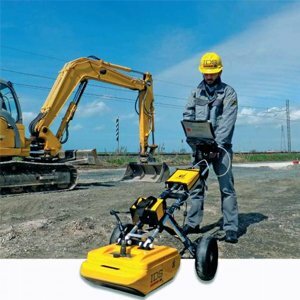 The Veloget seismometer conforms to DIN4150-3, DIN45669-4, and UNI9916eUNI9614. 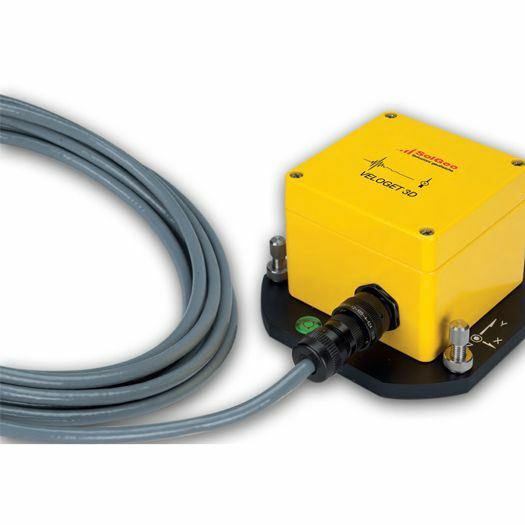 The Veloget 1Hz seismometer is a velocity meter available in Triaxle (3D), Biaxial (2D) & Monoaxial (1D) configuration for vertical & horizontal applications. 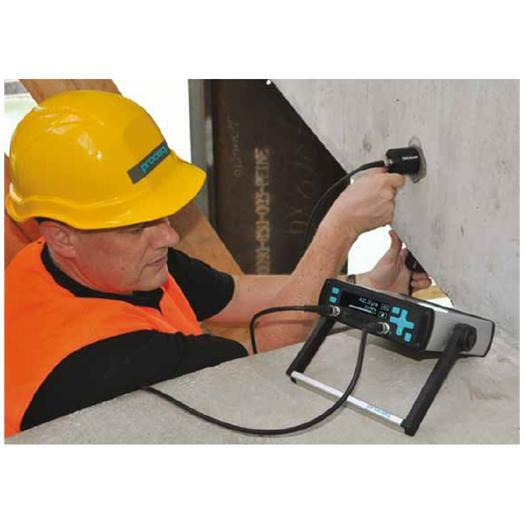 The seismometer is based on a convenient screw based system allowing deployment on a vertical wall surface or floor & has a built in spirit bubble level. 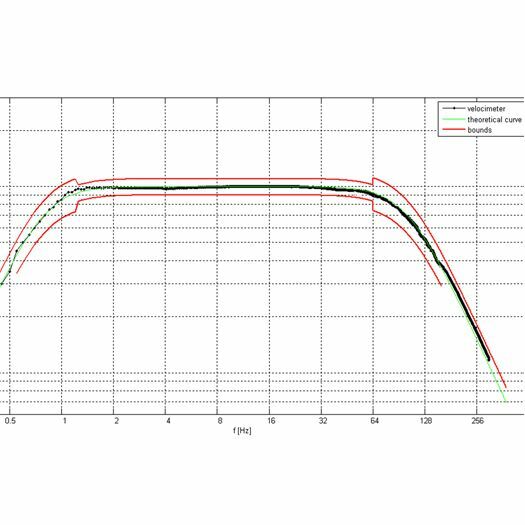 The Veloget is available in 2 ranges 1 to 80Hz & 1 to 315Hz. 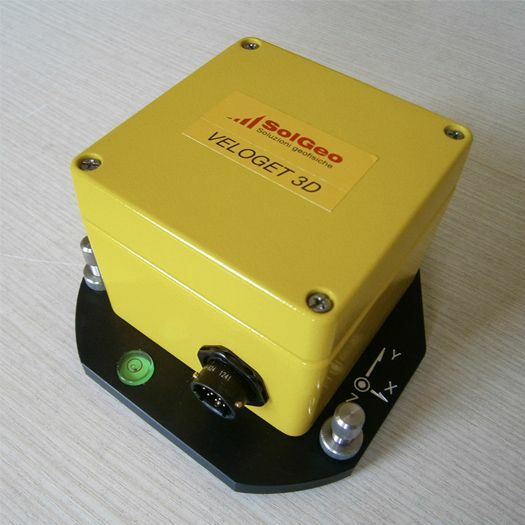 The Veloget seismometer is ideal for micro seismic monitoring study in dams, large civil structures etc. 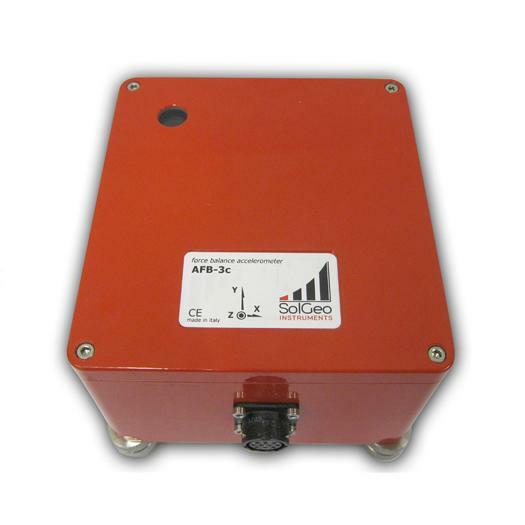 Extremely compact , housed in IP67 metal case. 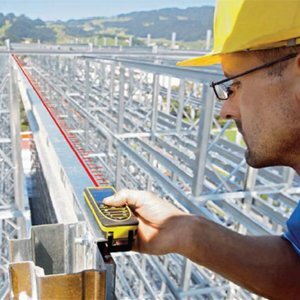 Conforms to reference standards DIN 4150-3, DIN 45669-1, UNI 9916 and UNI 9614. 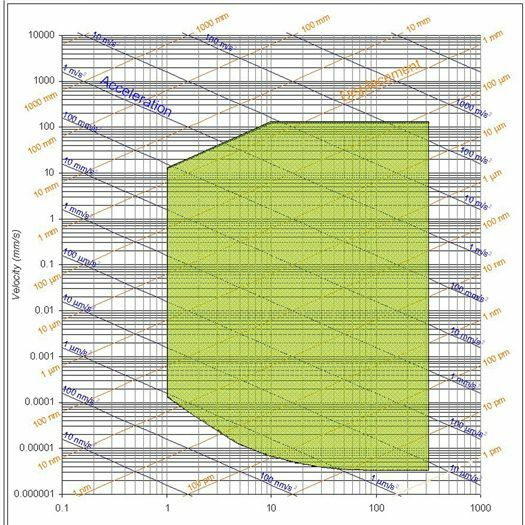 Three different configurations, triaxial-biaxial and monoaxial for vertical or horizontal applications. 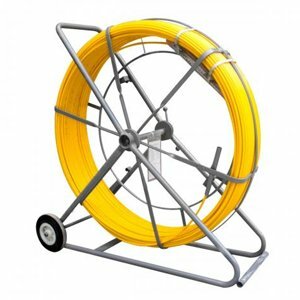 It is equipped with military connector or with cable for fixed installations. 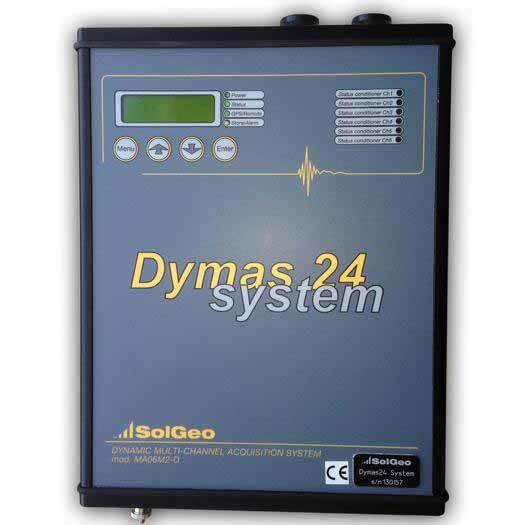 It is made up by three electronically linearized geophones with high dynamic > 130 dB and is the perfect in combination with Dymas series. A particular system on bottom allows the fixing on the ground / wall with a single little screws perfectly horizontal. 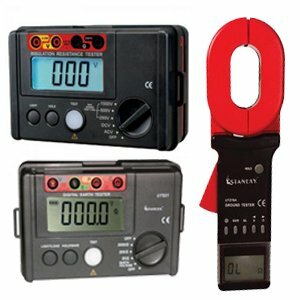 The internal electronics provide test management.